Far From Eden’s busy booking their 2016 gig list! 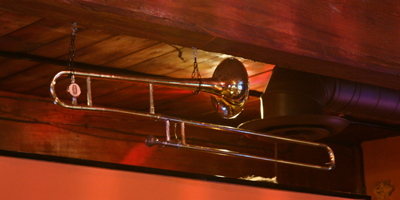 What venues should we add in new for 2016? 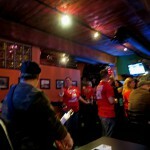 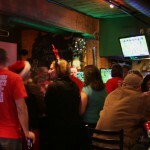 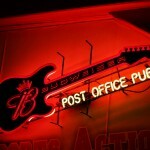 We had a blast at the Post Office Pub last night! 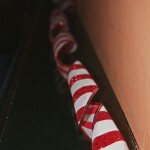 Here are just a few of the photos! 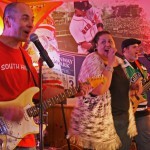 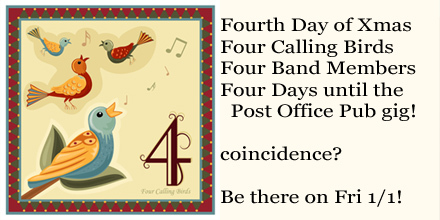 Four more days until our gig at the Post Office Pub in Grafton MA! 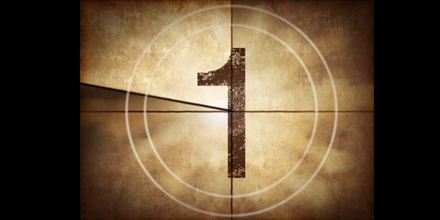 Join us Jan 1st 2016 from 7:30-10:30 for a New Year’s Day celebration! 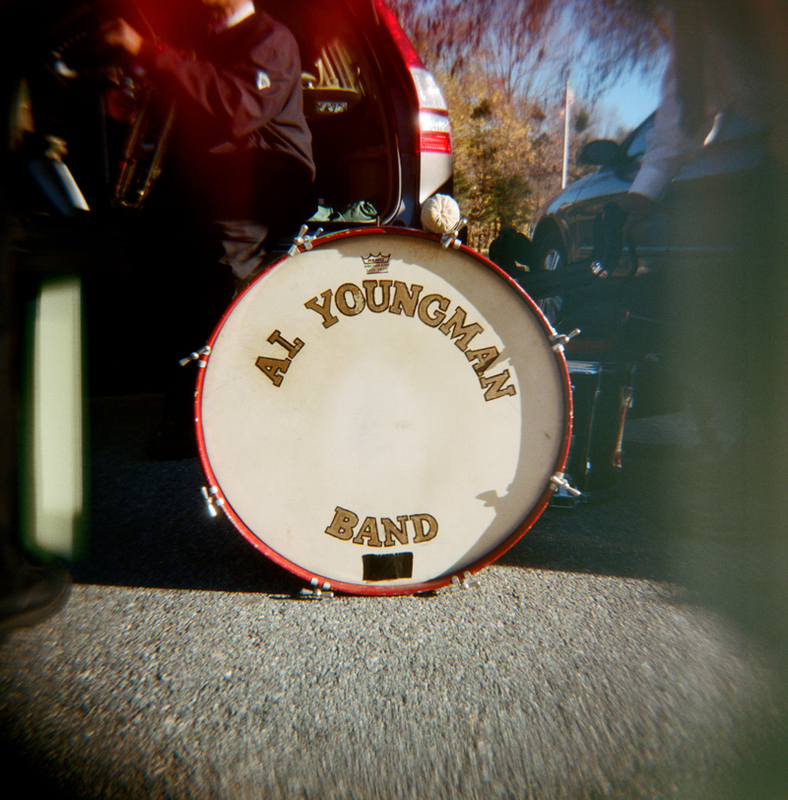 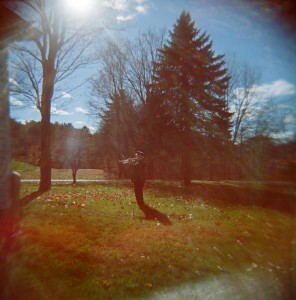 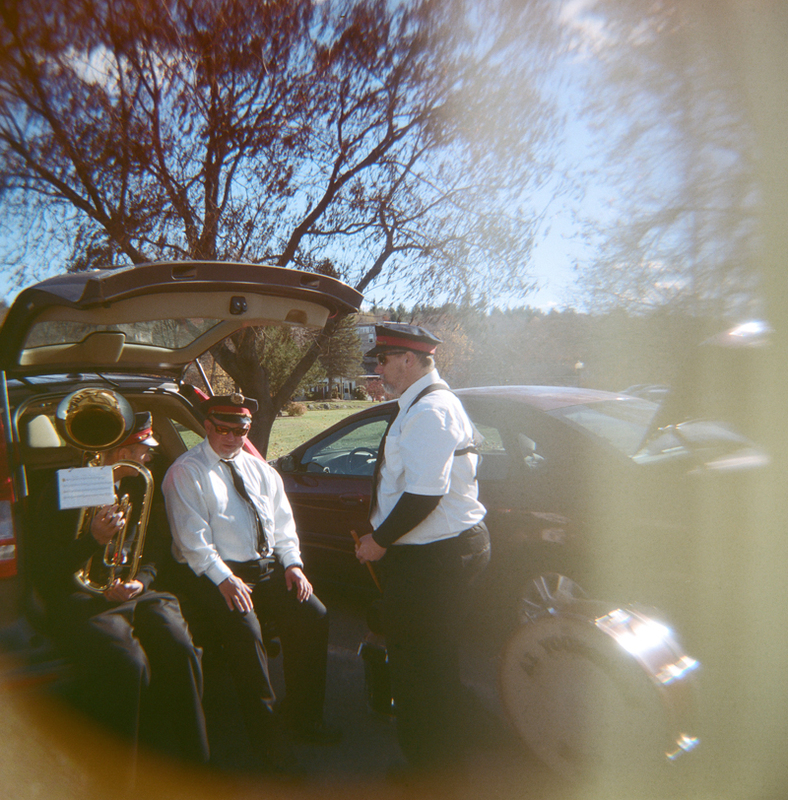 Holga Film Photography of the Al Youngman Band playing at Sterling Veterans Day parade. 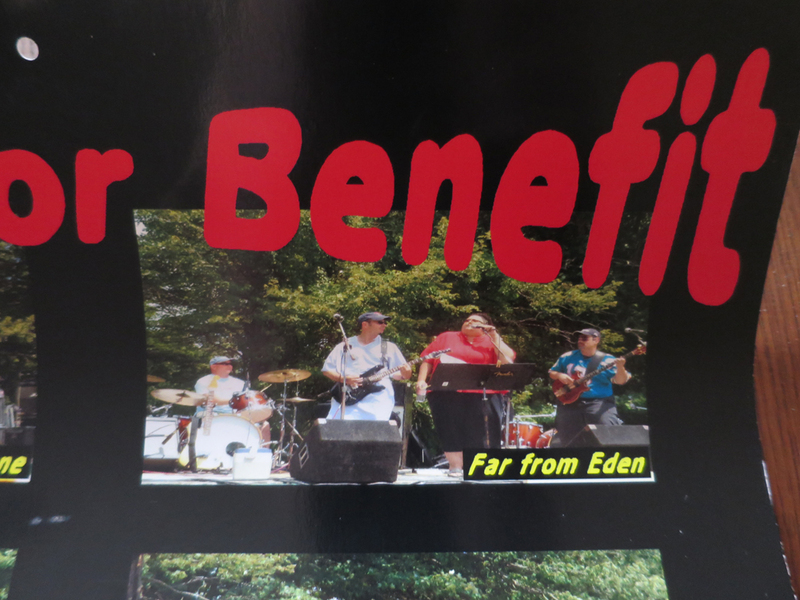 The three Men of Eden play with this band. 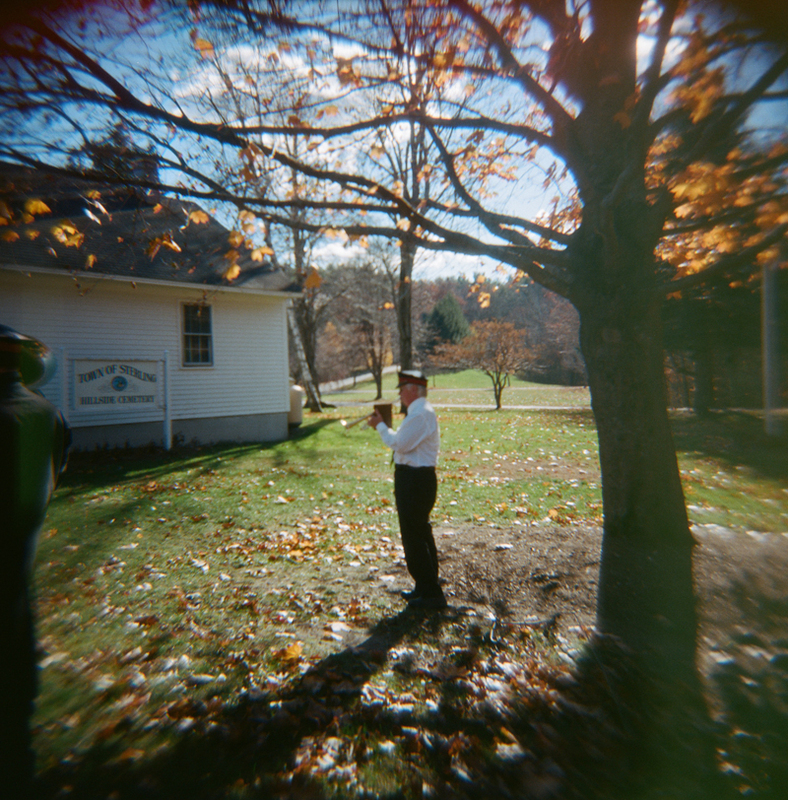 Thanks to @OldSchoolLab for the developing! 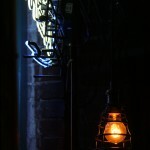 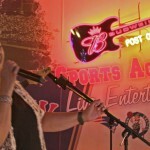 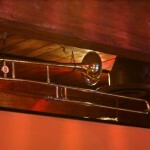 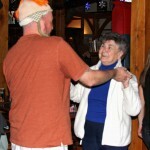 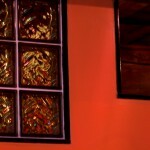 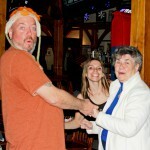 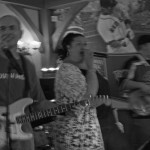 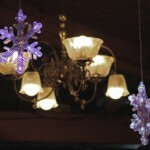 Photos from Worcester MA gig at Canal Restaurant – New Orleans style! This was on December 19, 2015. 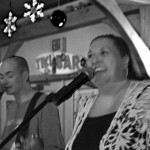 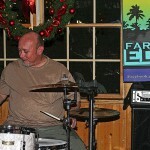 Far From Eden playing as a 3-piece at The Canal restaurant on Water Street Worcester MA tonight 12/19 from 7-10! 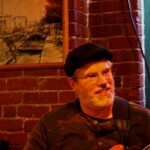 Please share the news! Blast from the Past! 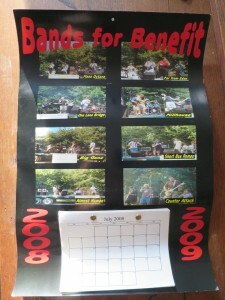 2008 Band Benefit calendar from Sutton MA! 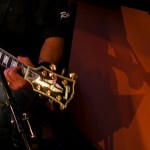 Make sure this Saturday is blocked out! 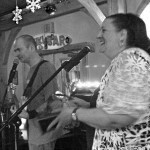 We next play the Club KasBar Worcester this Saturday 11/12! 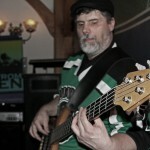 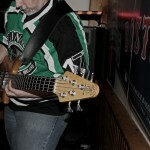 Bass player Bob See at the Club KasBar Worcester MA Sat nite using long exposure photography – i.e. 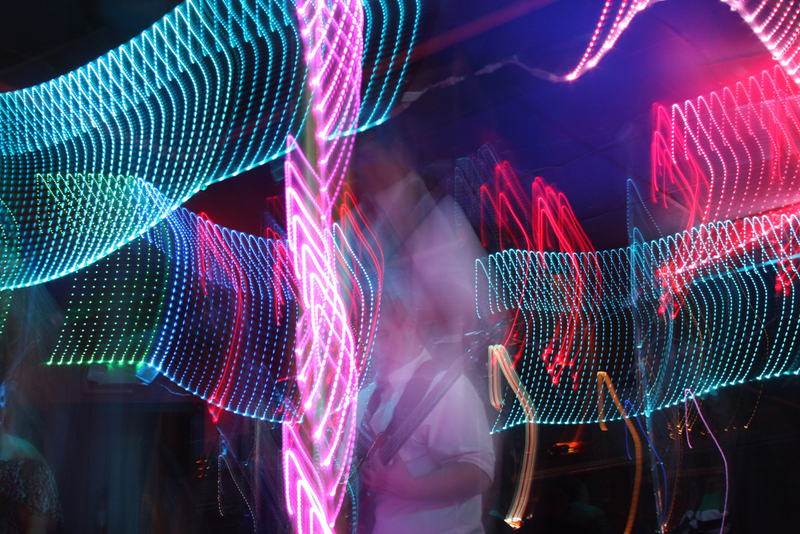 light painting! 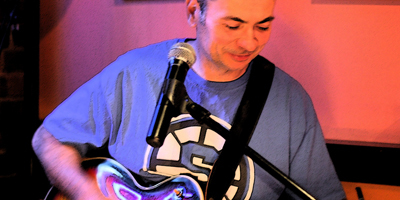 1 more day until Far From Eden plays the Club KasBar on Rte 20 Worcester – Sat 11/28 9-1am – Join Us! 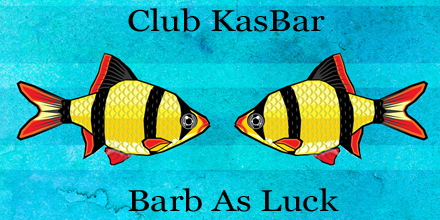 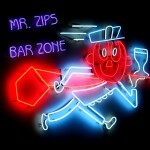 Two Days Away – and did you know that Club KasBar rearranged is Barb As Luck? 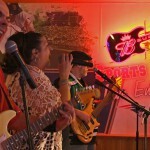 Thank your lucky barbs that Far From Eden is playing there Saturday night, 11/28! 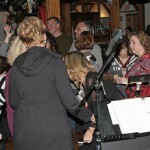 Make your plans to join us!